Due to its infinite diversity of models: long or short, in cashmere, cotton, wool blend and silk, worn as a jacket or under the coat, the cardigan is an essential piece, versatile, and suitable for every occasion. 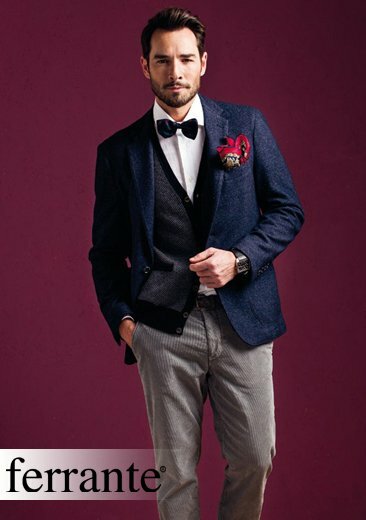 Even though men, especially young people, are often more likely to wear sweaters, cardigans on the contrary can easily adapt to any look, adding a note of originality and distinction in both a classic and a trendy outfit. or a sporty chic style when layered with a t-shirt, and a pair of jeans. 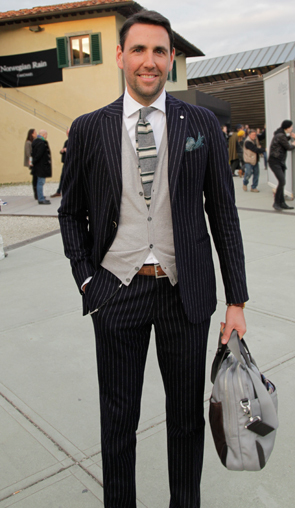 In each combination, it remains a unique garment to be used in many ways. 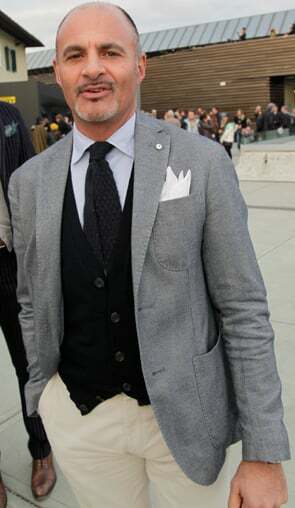 Worn under a jacket, a blazer or alone, it is much more functional than other items in men’s fashion, since it can also be worn almost all year long, for three seasons: fall, winter and spring. Ideal also for temperature changes, you can put it on or take off quickly, and under the coat is a good defense against cold. A men’s cardigan of high quality should be suffiently comfortable in the armhole, and once buttoned should cover the belt. A trim fit model will enhance the body, emphasizing the shoulders and narrowing the waist. 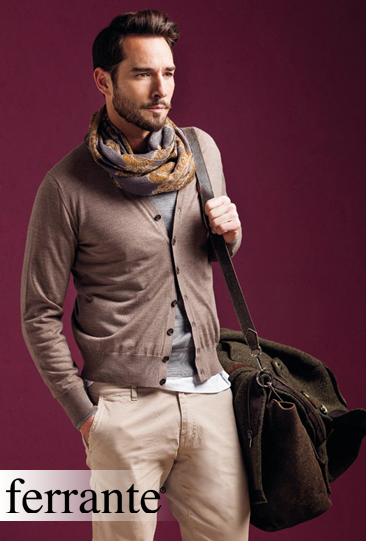 The cardigan can be fastened with classic buttons or a zip. 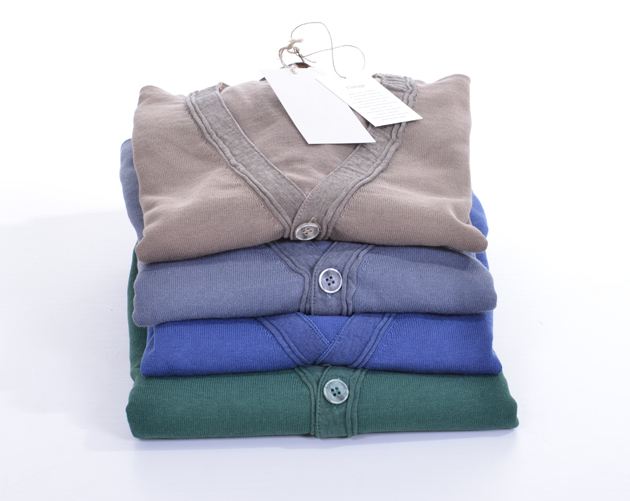 The zip models are more suitable for relaxed and informal occasions, as sweatshirts. 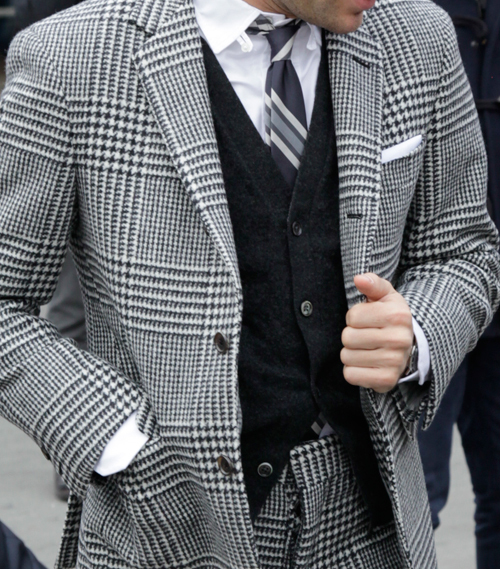 The cardigan can be worn unbuttoned, especially when the overall look is casual, but even if buttoned, it is preferable to leave the first and the last button opened, so that to balance the body shape.